My readers would surely be knowing about my fondness of online shopping. This desire insists me to search for more & more different places to shop from. I have discovered some great websites from all around the world but still my eyes are always searching for some new web stores where I can get some more exclusive collections from which I can choose some different styles. You can understand a fashion blogger's passion for selecting her outfit. and browsed all its department of items. I was so glad to see their collection. They have everything that a fashion lover desires from a website. I checked out each and every category and found myself quite confused because everything was so stylish and tempting that I wanted to buy everything. 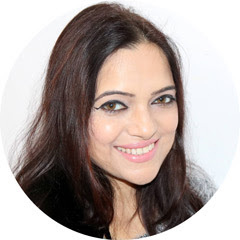 I love the shoes, bag, jewelries, clothes, ethnic wear and accessories collection. It was very tough choosing a product from the website because whatever you see, you will instantly love.I was especially impressed with their footwear collection. After searching every department I decided to go with a full outfit. I chose a deep blue cotton kurta, a pair of ballerina and a matching necklace and placed my order. Placing an order was so easy on Styletag.com. You just have to register on their website and enter your address and payment options. They have Cash On Delivery Available and I had to pay flat Rs. 99 shipping charge on my full order. 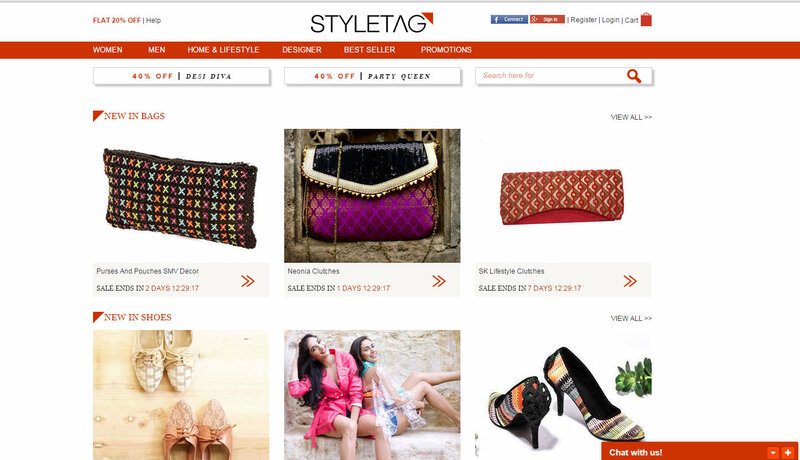 You can also use your Facebook or Google+ account to sign up on STYLETAG.com. My order arrived withing 4 days as I had expected. I was glad to get the bright, colorful cute package with an outer protective plastic covering. All the products were kept inside the box safely, products that needed extra safety were bubble wrapped. I received everything in proper condition and nothing was damaged. What's so special about Styletag.com? Apart from the fact that styletag has an immense collection, the best thing is that the brands, designers etc available here are not found easily in other stores. 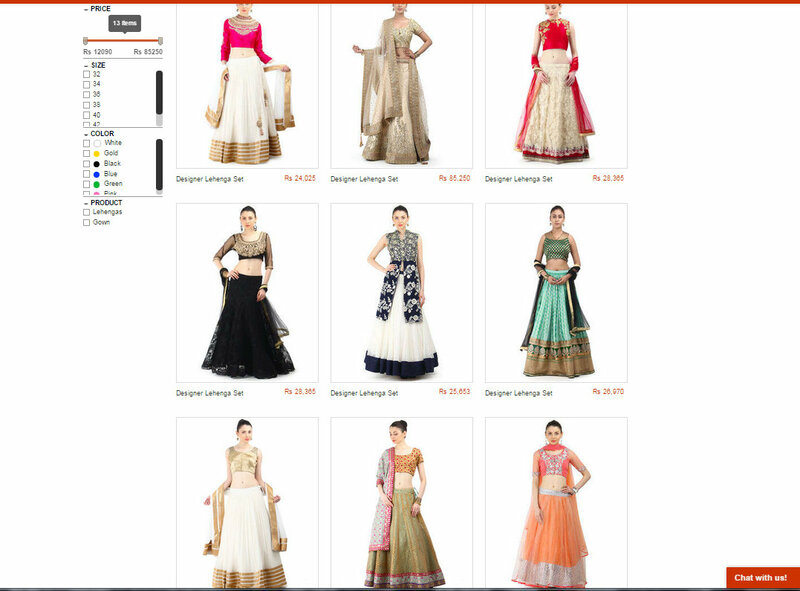 The products give a very ethnic feel with the traditional prints, bright colours etc. But that's not all that you get there. Trendy, modern pieces also form a huge part of this store. Secondly, they offer upto 40% discount on most of the stuff which is amazing! My Vero Couture suede blue flats cost INR 1199 after a discount of 20%. This makes things pretty affordable, so you can shop till you drop! The quality of all products is top class especially that of the flats! 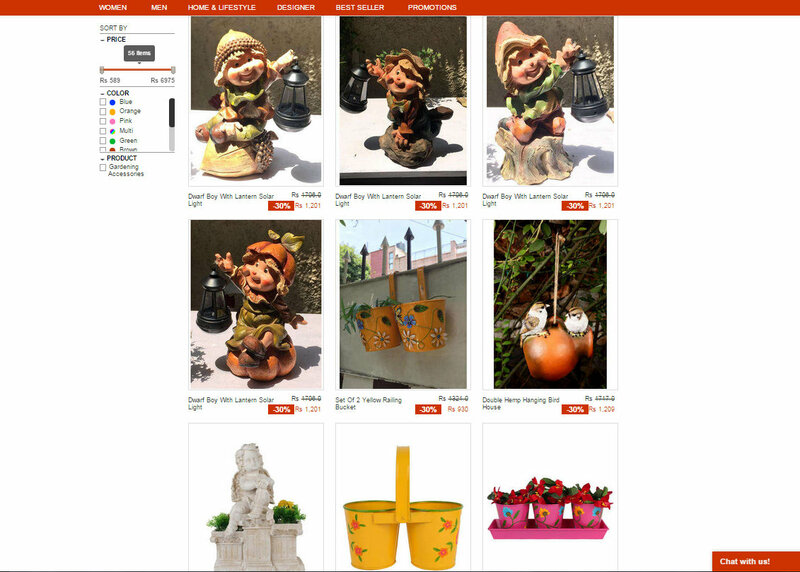 Thirdly, the items are not only restricted to women's fashion, it includes thousands of stuff for men, a brilliant collection of home decor items (sharing a screenshot of the cutest of garden accessories available there), phone accessories etc etc. I loved shopping at styletag.com & I highly recommend everyone to check it out! !